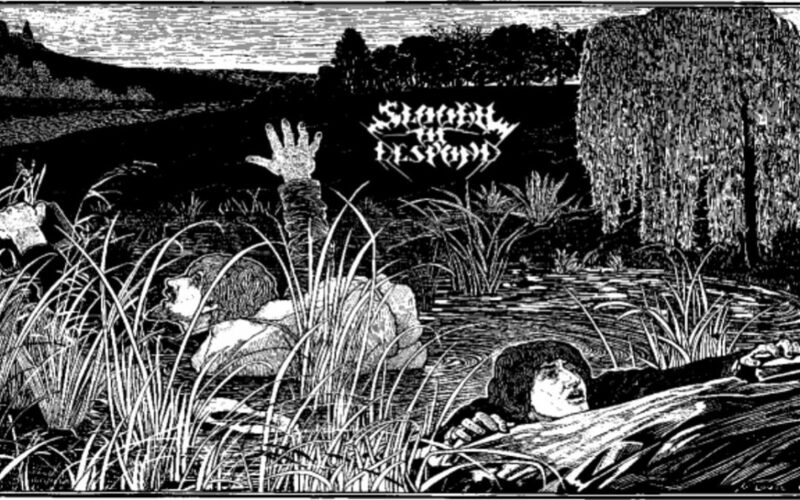 Literary analysts suggest that the image of the Slough of Despond was inspired by a wet marshy area that Bunyan often had to cross on his way from his home to the church where he served. It was a place that was impassable and in which one could be trapped, if one was not careful. If was like deep and unrelenting quicksand that drags one down and out which one cannot escape. It seems the Trump White House, and also much of Congress, is mired in such a place. For those who may have missed last couple weeks’ news, #45 tweeted on Wednesday, August 21 that he was directing Secretary of State Mike Pompeo to investigate South Africa’s seizure of lands from white farmers in the country. He got this report from a factually inaccurate report on his favorite news station – Fox News. The white residents of South Africa who make up 8% of the population own 70% of the land, nearly 30 years after the end of apartheid. South African president Ramaphosa announced that unused (not working farms) land was being appropriated and redistributed to black farmers. However, in typical distorting fashion white supremacist groups in South Africa and the U.S. have made it sound like this is a killing spree and a case of so-called “reverse racism.” The script here is taken right out of the Reconstruction period following the U.S. Civil War, where white plantation owners said they were being robbed of their lands. What is so despicable about the President’s tweet is that it was praised by the alt-Right and white supremacist leaders like David Duke, and without a doubt shows President Trump to be the racist bigot he is (2). However, if that were not enough (which it is) it came at the end of a week when two of #45’s former aides – Michael Cohen and Paul Manafort – were found guilty of breaking campaign financial laws in the one and financial fraud in the other. Secretary of Education Betsy DeVos is reportedly considering taking federal money designated for educational enrichment for low income students to buy guns for public school educators. A week before, Department of Homeland Security (DHS) Secretary Kirsten Nielson denied that there was policy of separating immigrant children from their parents, while there were over three hundred reported cases of just that. At that same time a reporter pressed Sarah Sanders, the President’s press secretary, saying “Sarah you are a mother, don’t you have any compassion for the parents being separated from their children at the border,” to which she gave the standard line that they were breaking the law. And these were just the headlines. Meanwhile illegal real estate dealings of both the Trump company and the Kushner company are being investigated, the EPA chief is loosening environmental standards for coal, and the Secretary Interior, charged with preserving natural lands in National parks, is opening them up to oil drilling. Some of #45’s advisors like Michael Cohen have turned away from their blind allegiance to #45, while others like Omarosa Manigault have left and written scathing attacks. Still others like Attorney General Jeff Sessions have been a target of #45’’s criticism for not acting as his personal defense lawyer, while his actual defense lawyer Rudy Giuliani has become an attack dog making such stirring statements as “truth isn’t truth.” All of them have been and are being shown to be self-serving, power-hungry, arrogant individuals, who now seem to devouring one another.. In his book, People of the Lie, psychiatrist M. Scott Peck argues that there ought to be a psychological diagnostic category for evil (3). Just like there are diagnostic indicators for depression, bipolar disorder and schizophrenia, Peck suggests that there are people who should be diagnosed as evil. In attempting to arrive at such a diagnosis, Peck writes: Evil people hate the light because it reveals themselves to themselves. They hate goodness because it reveals their badness; they hate love because it reveals their laziness. They will destroy the light, the goodness, the love in order to avoid the pain of such self-awareness. At their root evil is a form of laziness in which such people refuse to extend themselves in service to others but instead spend their energies serving themselves to the neglect of those who need their love and support. While then-candidate Trump promised to “drain the swamp” he has filled it with insecure, self-serving bullies and sycophants like himself. In so doing he has created a moral crisis of leadership. John Meacham, in his recent book, The Soul of America says that historically one of the many roles of the President of the United States must play is to be a moral leader whose words and example call the nation’s citizens higher virtues (4). While it does not mean that such leaders are flawless or never make mistakes, it does mean that they recognize that in part they see their role to a moral voice and compass to the nation. One thinks of recently deceased Senator John McCain, a man highly respected by members of both political parties, Among McCain’s greatest attributes was his integrity. As has been reported, Sen. McCain was not without his flaws, and personally I can say on many issues I disagreed with him. However, in the end McCain was a man’s whose moral character was beyond question. Not surprisingly #45 considered McCain his bitter opponent for not bending to his will. 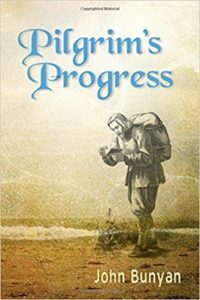 While Bunyan portrays the Slough of Despond as an allegorical place, it has a discrete location at 1600 Pennsylvania Ave, Washington, D.C.; and if we do not resist, we will all be dragged down into it with all those already there. 2. “Trump’s South Africa Tweet Seems to Embrace Racist Narrative on Land Dispute,” New York Times, August 24, 2018. 3. Scott Peck. 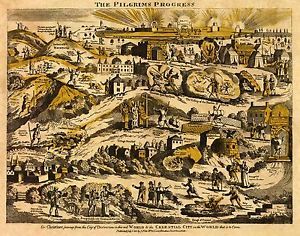 People of the Lie: The Hope for Healing Human Evil. New York: Touchstone, 1983. 4. Jon Meacham. 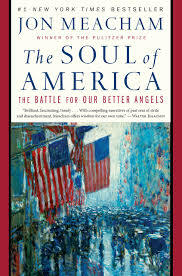 The Soul of America: The Battle for our Better Angels. New York: Random House., 2018.